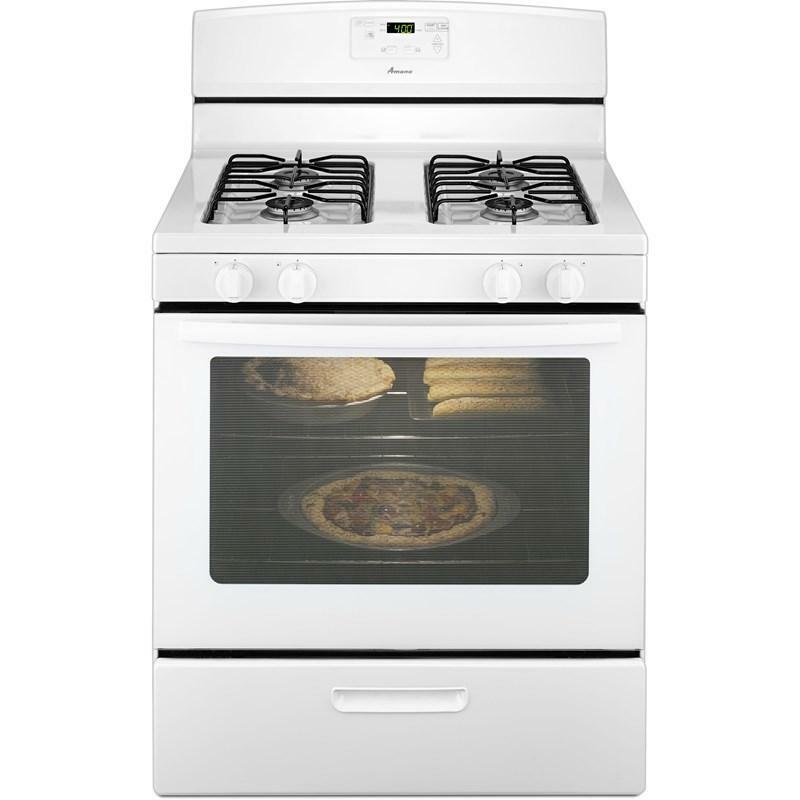 Additional Information • Enjoy even baking and browning in this powerful oven Under-oven broiler. 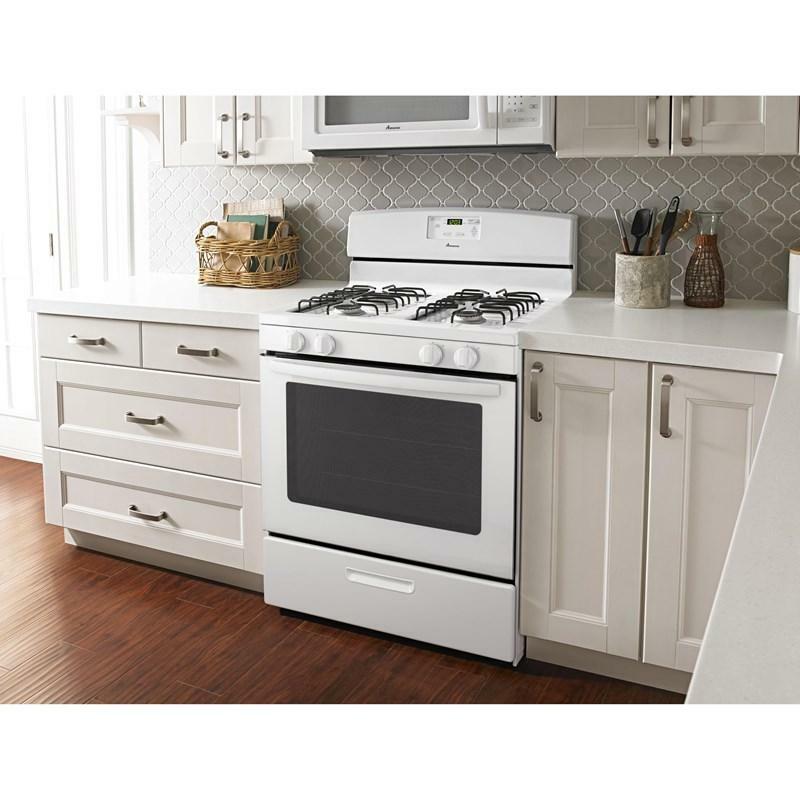 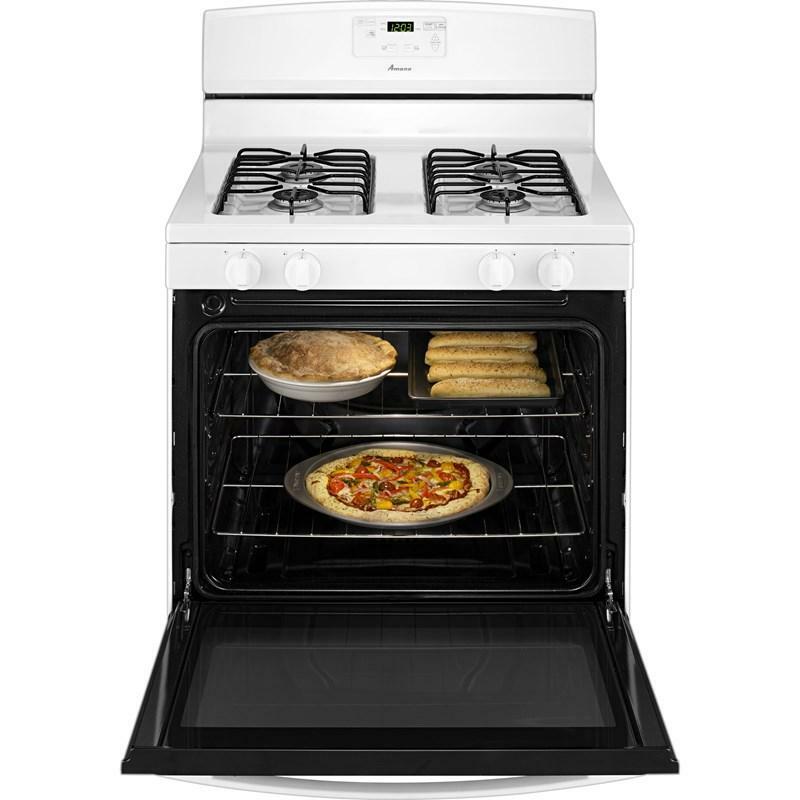 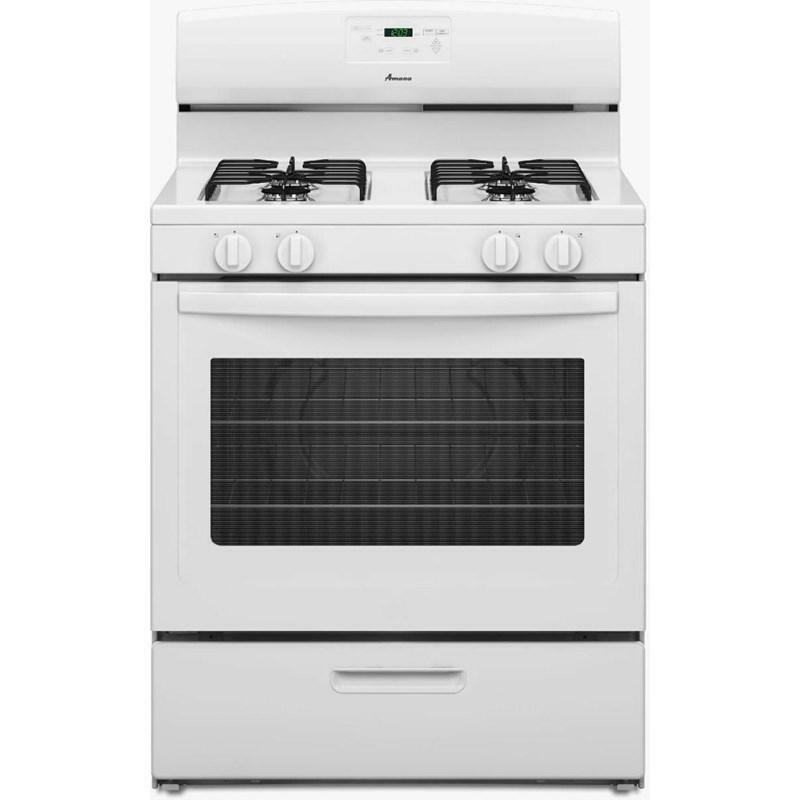 The full-width, drop-down door design spans the range from side to side to provide space for all your broiling needs. 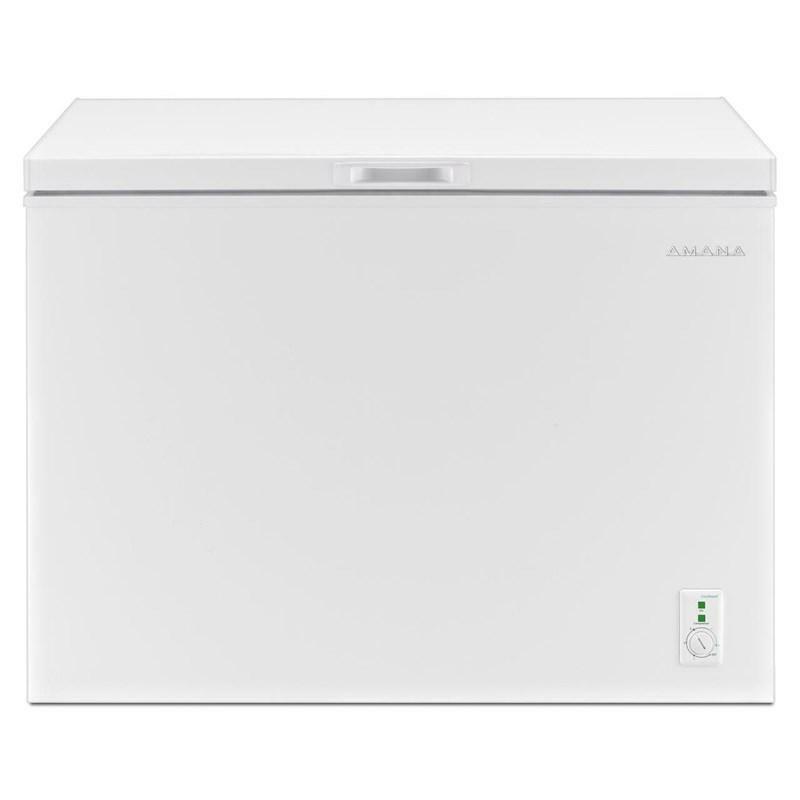 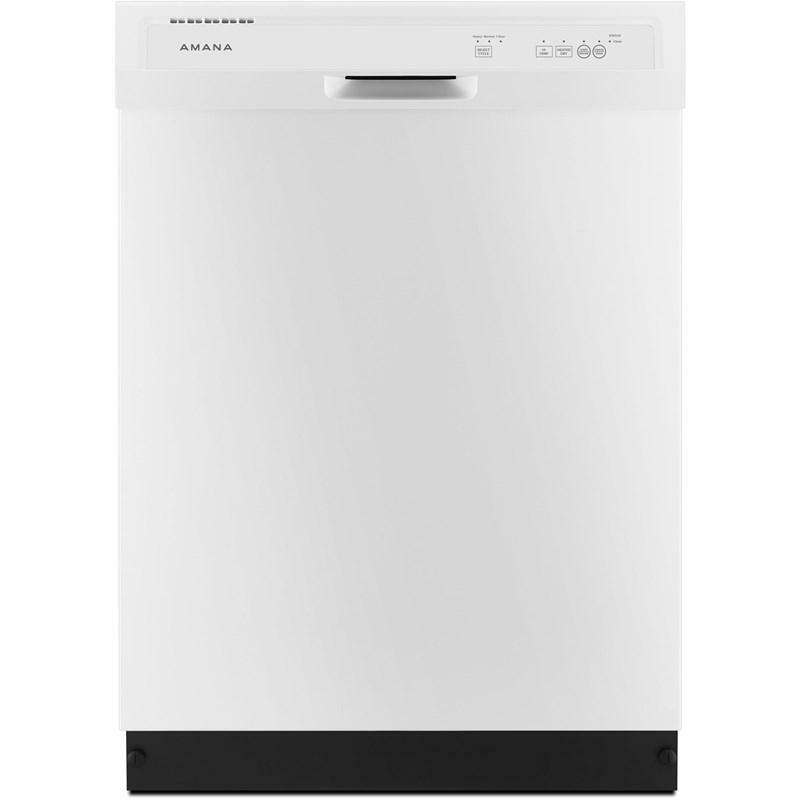 This Amana refrigerator is great in its simplicity. 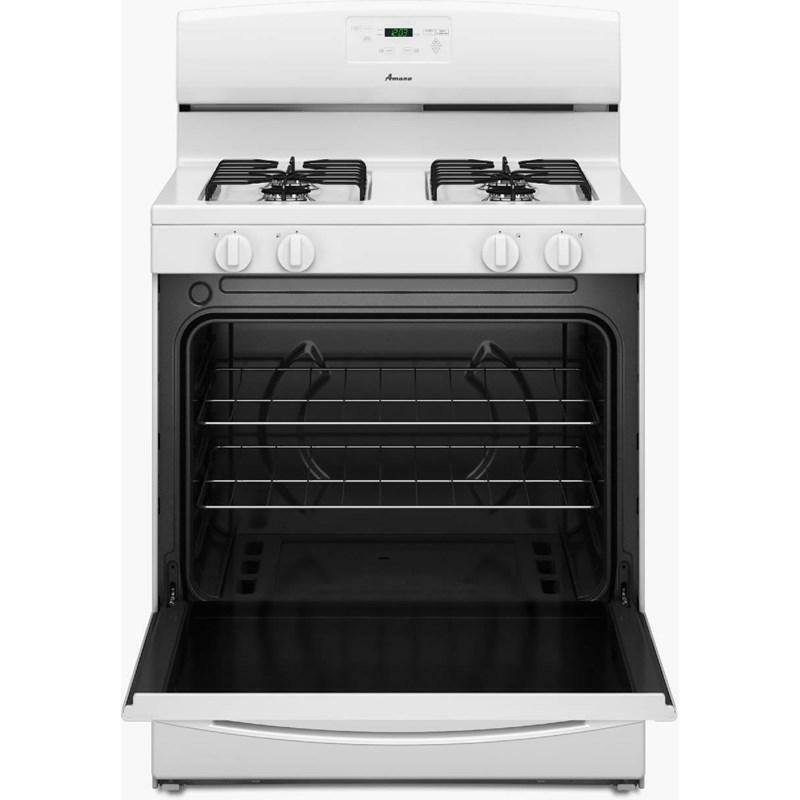 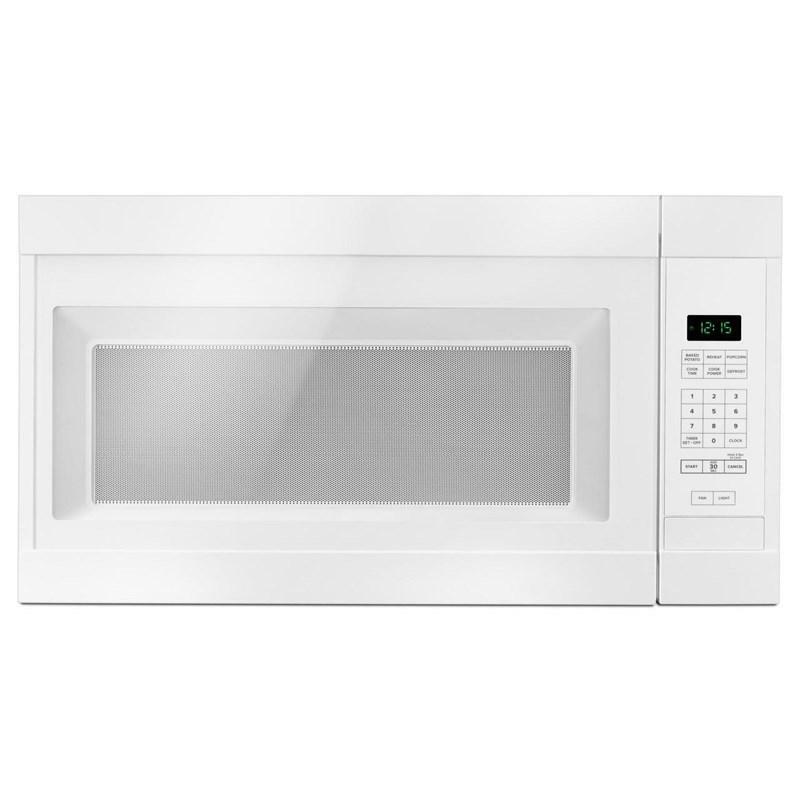 It has a flat sleek finish at the exterior with recessed handles. 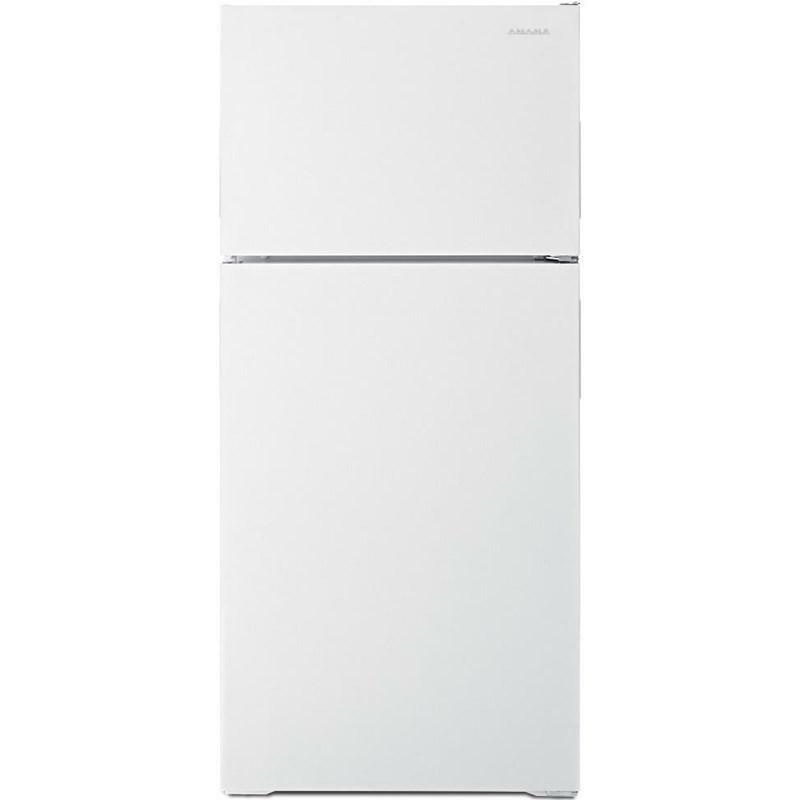 Inside the fridge, there are two adjustable wire shelves so you can organize optimally.